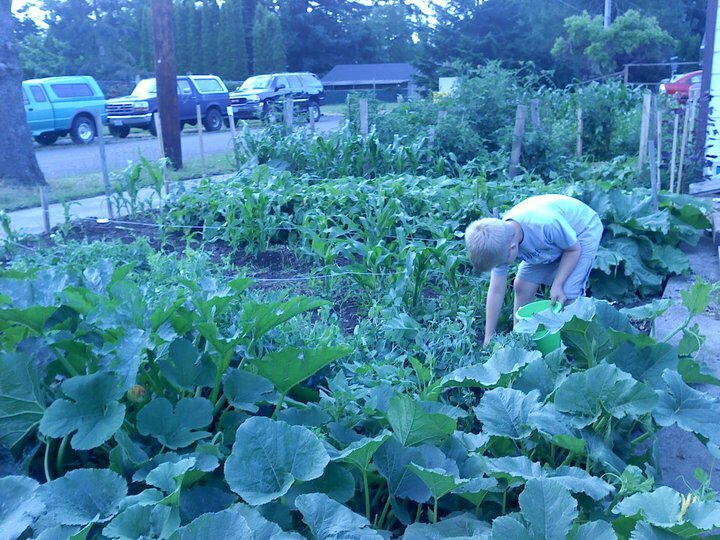 It made me happy to see a grandson in a garden. 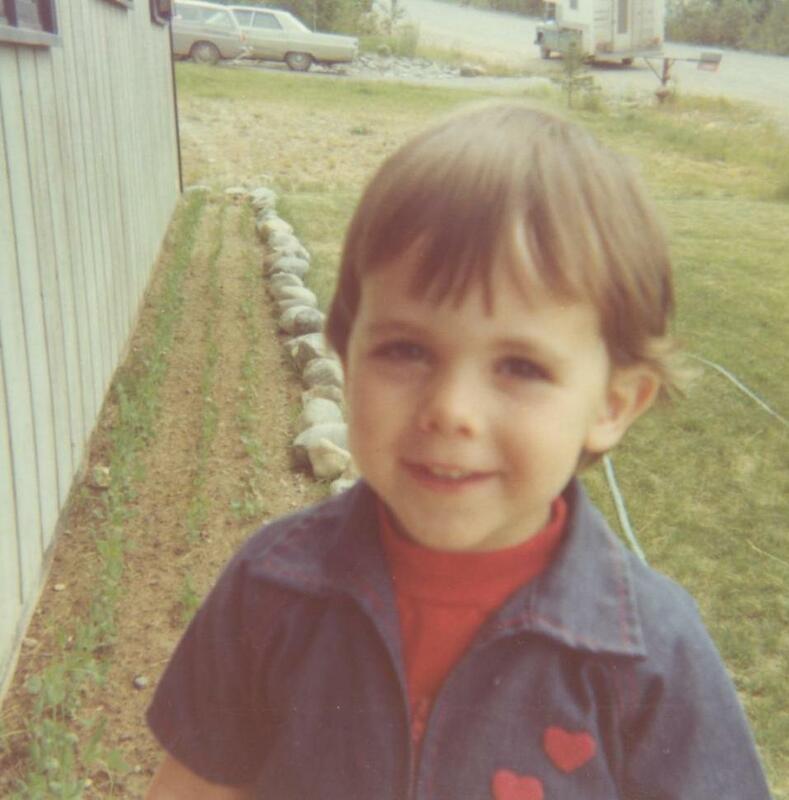 It got me to thinking… I need a vegetable garden of my own. This young man was very proud of his leaf. He ate fresh peas and called them pea-candy. I hope he will always think of veggies that way. Hmmm…we’ll see how long that lasts. One thing that will last are the memories. 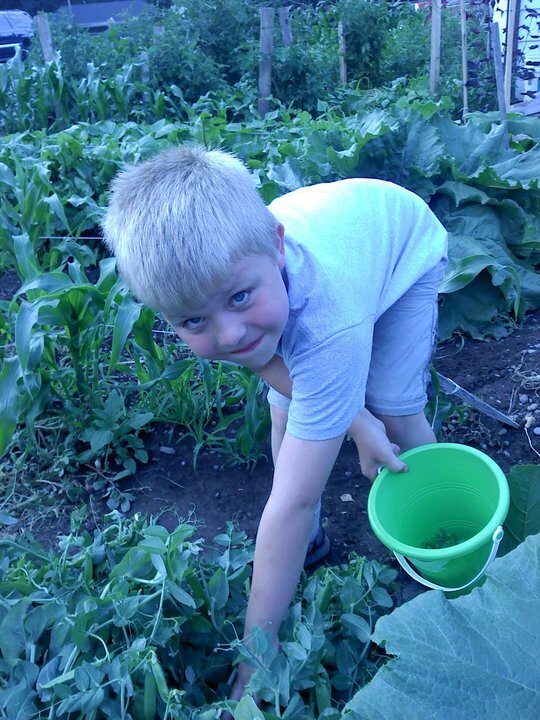 Their mother took them to pick vegetables in her grandfather’s garden. I’m sure he enjoyed the visit. They all enjoyed the bounty of the harvest. Someday these boys will be men. They will leave home. My daughter-in-law will have these pictures…..and a heart full of memories of activities shared and relationships nurtured. She’ll hope her boys remember too. I suspect they will. Doug planted the big stuff out back…………. While Ian and I planted nice, neat rows of peas out front. 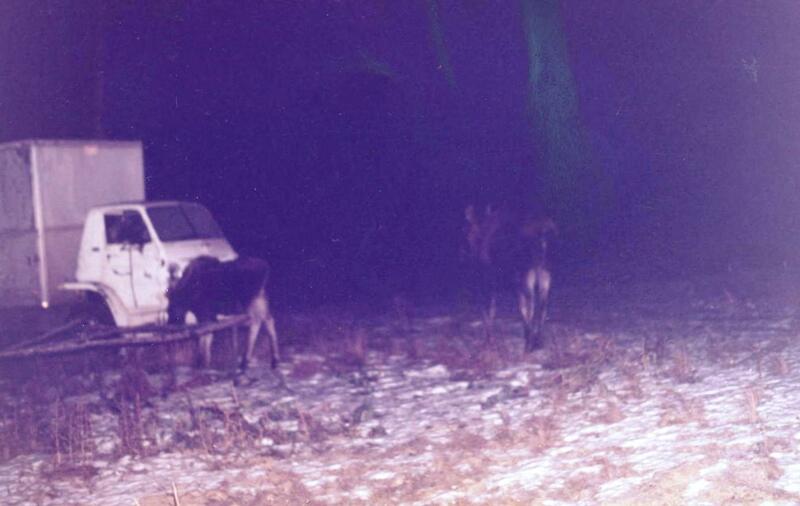 And in early fall, after the first traces of snow hit the ground, our local moose family stopped by to clean up the leftovers……. 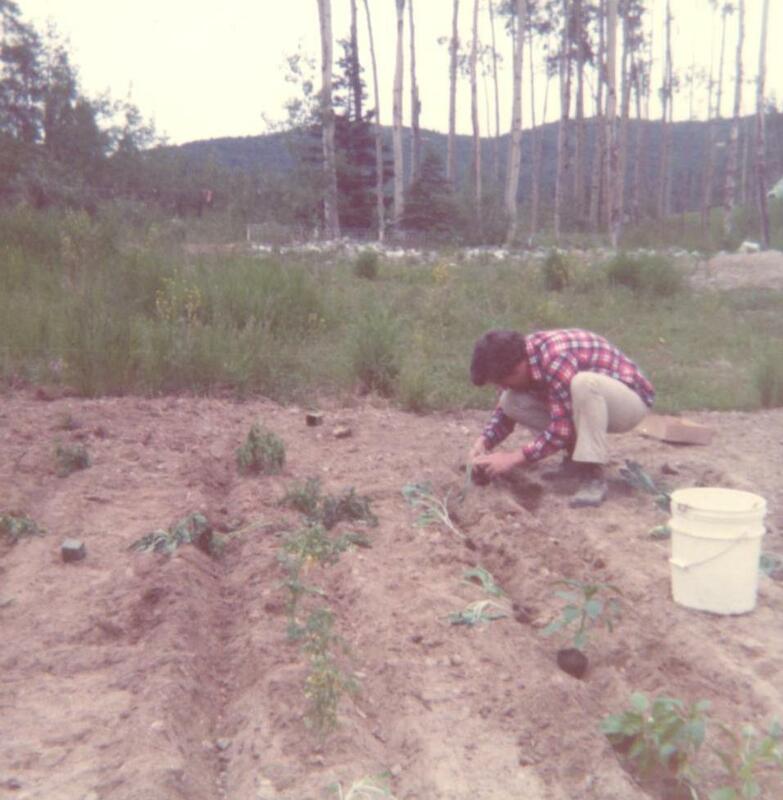 We never went big for the gardening scene….too many other priorities during those years. But there never was an August that son-picked fireweed didn’t grace our kitchen table. The wild raspberries Ian and David found never made it to my kitchen, but absolutely found their way into small stomachs. 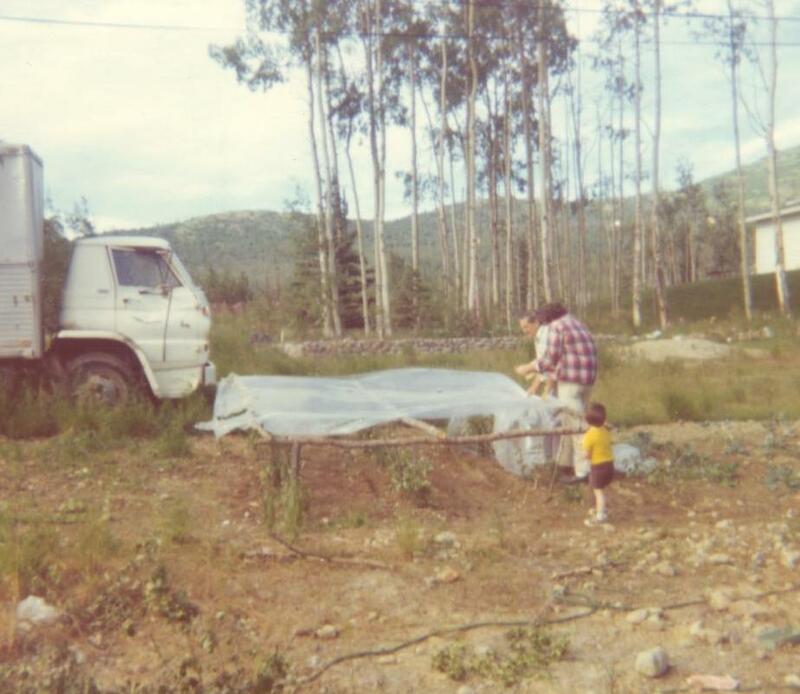 And late every August the boys and I headed into the woods to pick highbush cranberries. Although I don’t recall them eating much of my cranberry jam, I hope they remember the picking. I do. Every garden of memory has some not-so-fun-stuff growing inside too. I find time and faith weeds that out. Only good stuff left. 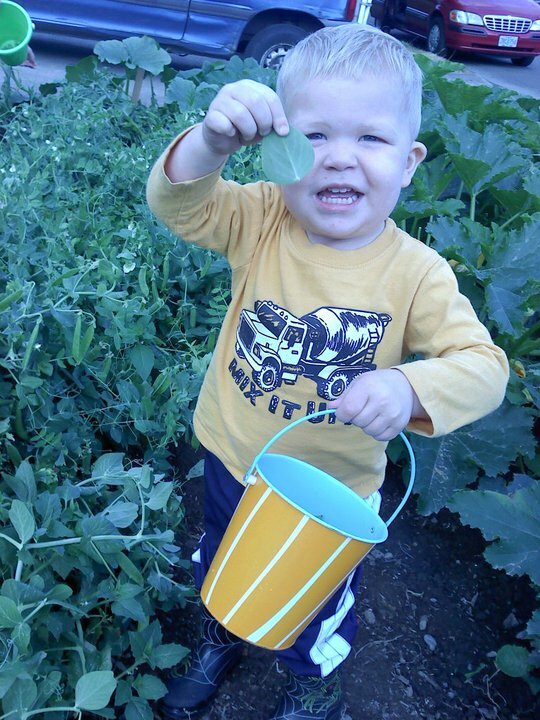 There’s still time to plant more good stuff…to remember and to eat. I need to get busy. Brooke, that garden is amazing. Thank you so much for visiting my blog and leaving such a sweet comment. I hope you have a wonderful Sunday! !